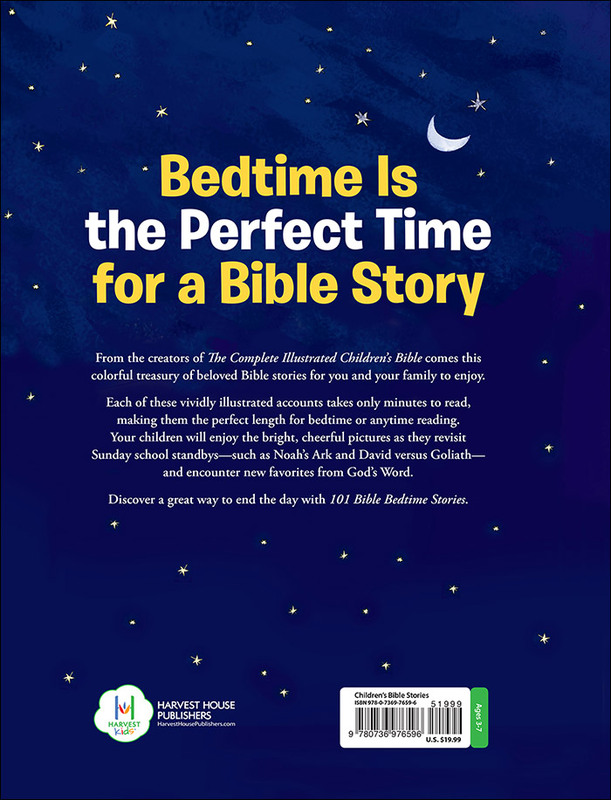 From the creators of The Complete Illustrated Children’s Bible comes this colorful treasury of beloved Bible stories for you and your family to enjoy. Each of these vividly illustrated tales take only minutes to read, making them the perfect length for bedtime (or anytime) reading. 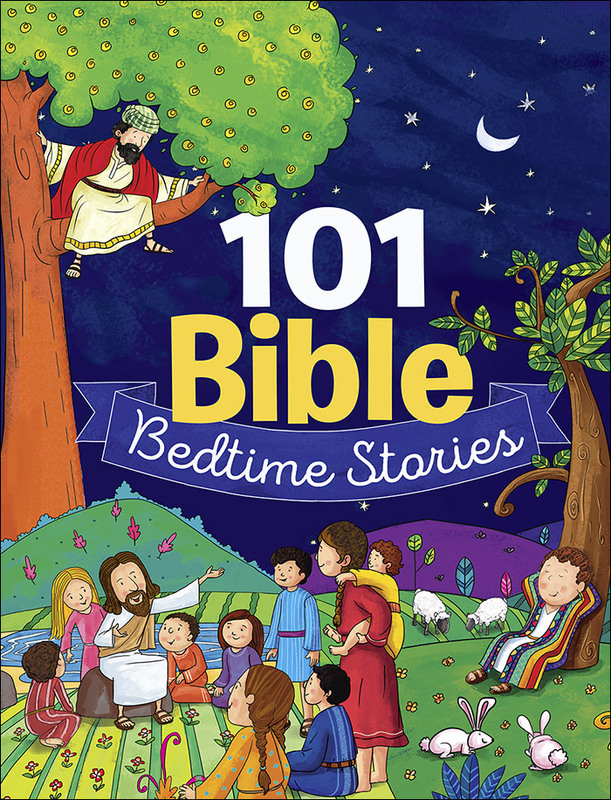 Your child will enjoy the bright, cheerful pictures and revisiting Sunday School standbys, such as Noah’s Ark and David versus Goliath while finding new favorites from God’s Word.